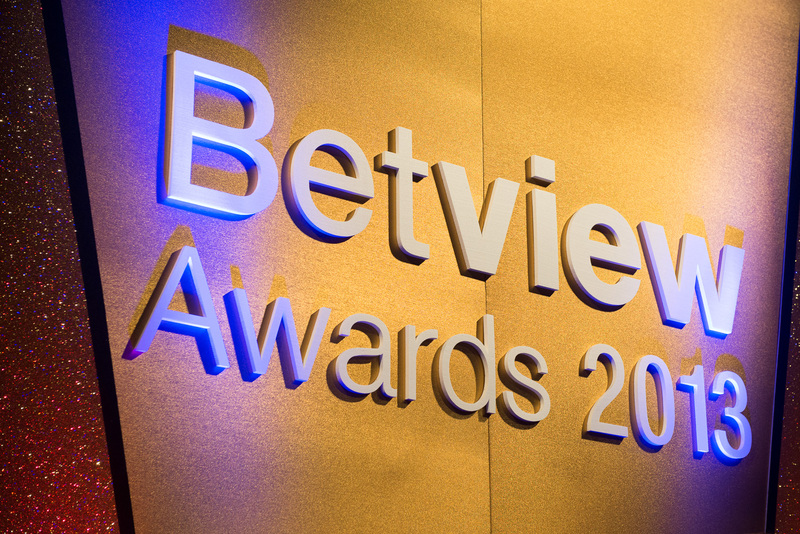 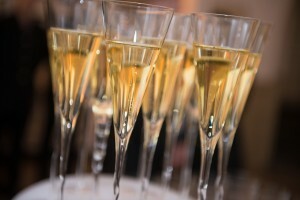 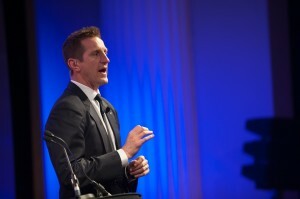 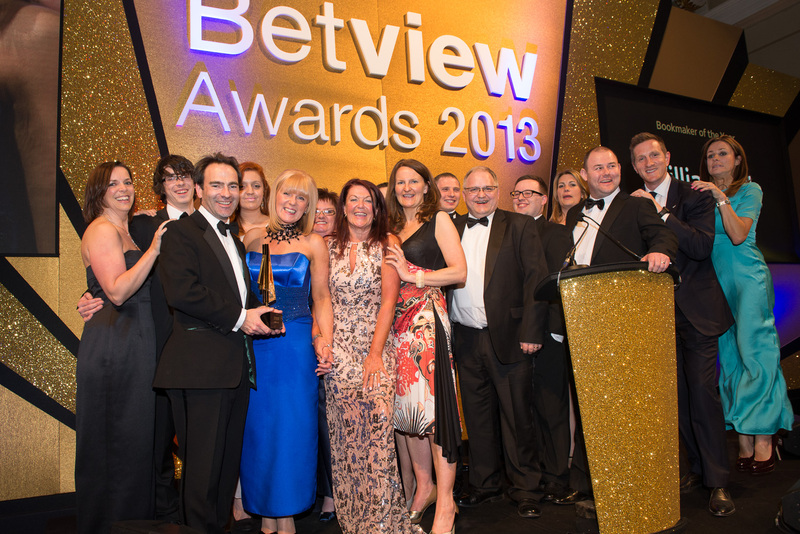 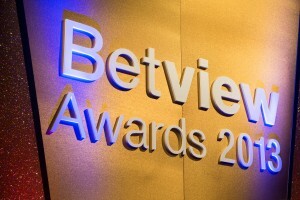 This was now our third year photographing the Betview Awards for Betview Magazine, part of Sky Business. 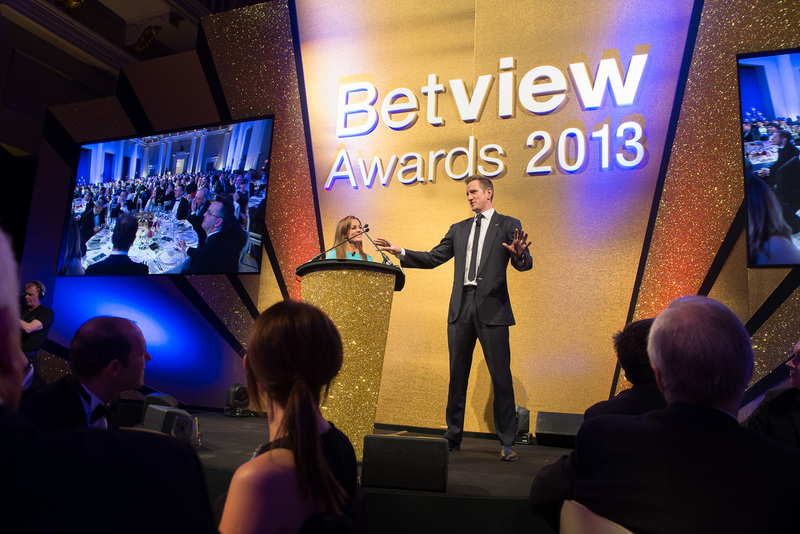 The evening recognises success amongst book-makers and racecourses, and is always a pretty dazzling affair. 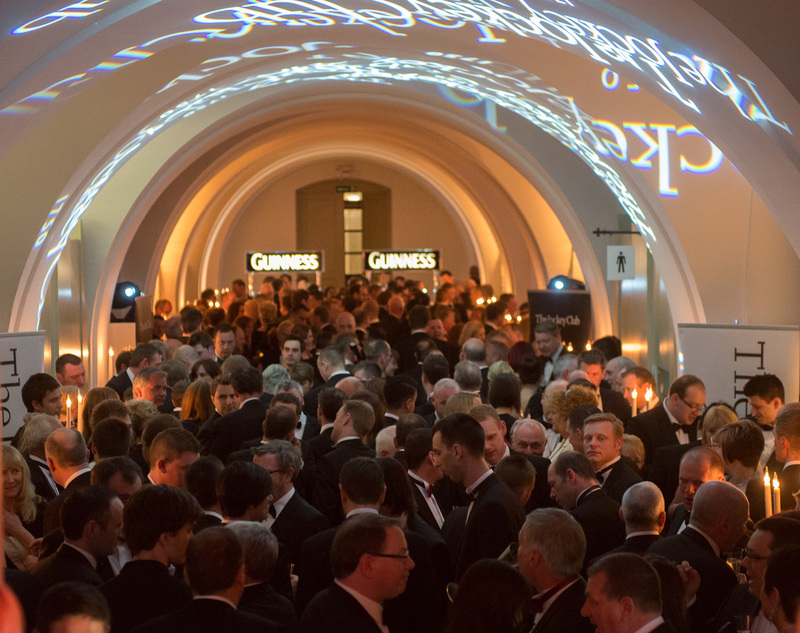 This year was no exception, with the festivities being held at the Banqueting House in Whitehall. Sky Sports presenters Will Greenwood and Natalie Pinkham compered the evening, complete with banter throughout and entertaining tales from the rugby pitch. 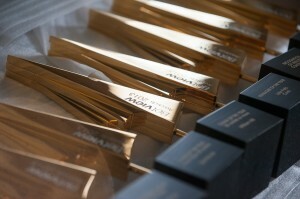 It’s always a pleasure photographing awards ceremonies. 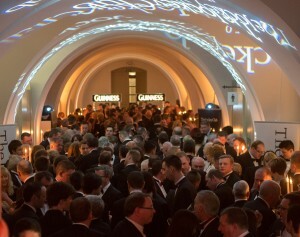 From a photography point of view it’s a bit of gift as spirits are high and it’s not hard to find plenty of happy subjects to photograph. It can be technically quite challenging as it’s important to get the right balance between ambient light and flash. 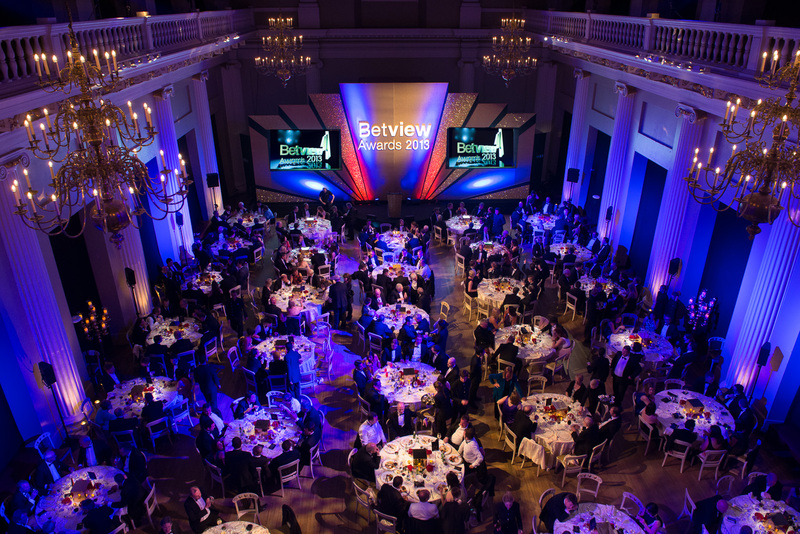 When we cover awards ceremonies, we’ll always try to provide the client with a good mix of shots that can be used to publicise the event as well as help record the atmosphere of the evening. 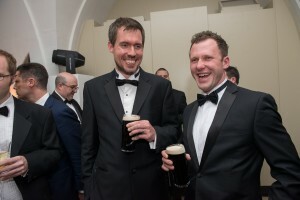 As part of our check list, we’ll get a good coverage of people enjoying themselves (both fly-on-the-wall style and posed groups), a number of details shots to show the effort and time that has gone into creating the event; we’ll also aim to get some cracking room shots and table shots, plus of course we’ll use our experience to get the best possible shots of the awards winners (this is usually the most challenging part as time is usually limited, there’s often little space on stage to arrange people, and the spot lighting can be quite powerful – hence the need for carefully judged fill-flash). 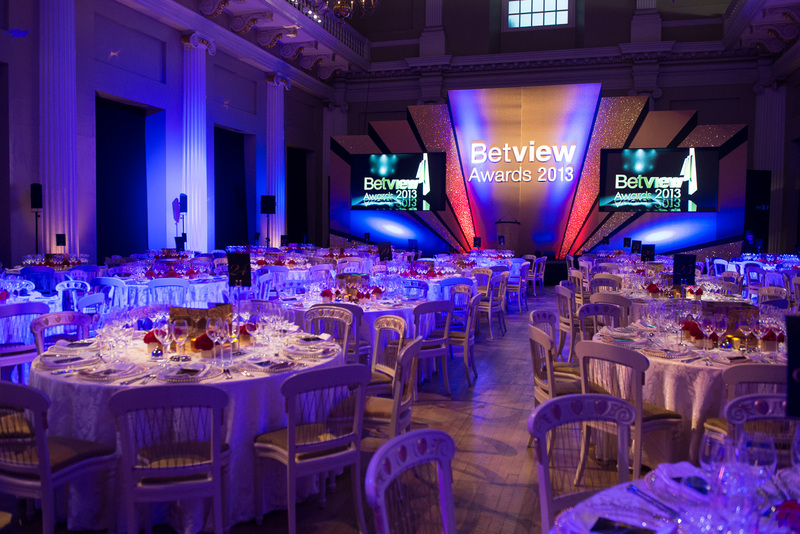 Drop us a line if you’ve got an awards ceremony coming up however big or small – we’re always happy to have a chat about how we can help and give you a quick quote.